An App to give information to users attending the big events that is done by the Event's Security Committee in Dubai, U.A.E. It presents all the information that an event attendee needs to ensure an enjoyable experience. Download now! 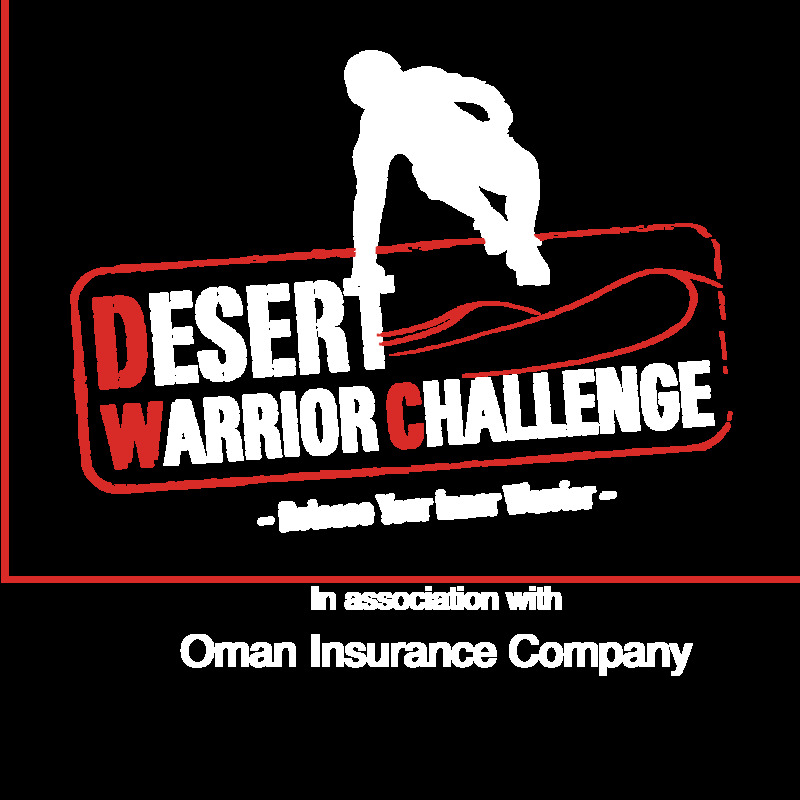 The Desert Warrior Challenge Dubai is back! 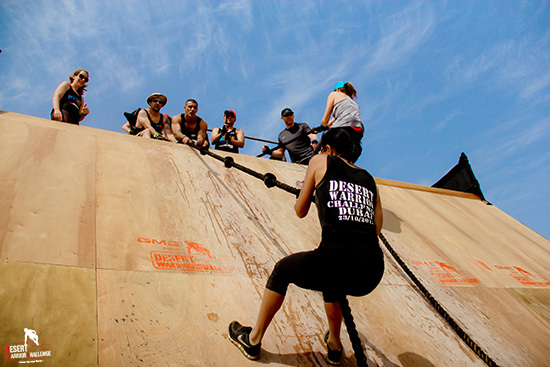 Get ready to take on yet another adrenaline fueled obstacle course at what will be our most exhilarating event yet. Expect plenty of your favorite obstacles as well as new and improved designs to put you to the ultimate test. This event sees the launch of the region first 20km obstacle course, the EXTREME Warrior, a course designed to challenge even the toughest of Warriors. So grab your friends and sign up as a team and get pumped to make the most of DWCDXB16.